xxcarrot boyxx. . Wallpaper and background images in the Луи Томлинсон club tagged: louis tomlinson one direction carrot. 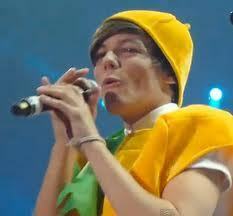 Louis wearing that carrot costume looks precious!!!!!! !